If you’re a Jane Austen fan, you’re going to love these other English novels! One of the books both my husband and I owned when we got married was Pride and Prejudice; I had a paperback and he a hardbound copy! All of Jane Austen’s titles (and even some of the screen adaptations) are considered classic stories by so many who enjoy being transported across the pond and back in time nearly a century to follow the lives of her beloved characters. If you’re an Austen fan, perhaps you’ll want to pick up any of the following eight titles, also set on British soil. This series of three books by Roseanna M. White follows three couples from England to the Highlands and back again. 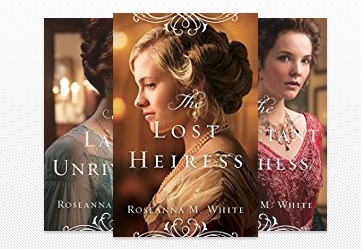 Although my personal favorite was A Lady Unrivaled because I could relate so well to the heroine, I also loved reading The Reluctant Duchess and The Lost Heiress. This series runs the gamut from a couple who have known each from childhood, an unexpectedly arranged marriage, and a dangerous mystery surrounding a red diamond that weaves all three storylines together. All three heroines seemed instant friends, and I didn’t want the series to end! A Heart’s Rebellion also just so happens to be part of a series, but I read it independently and it can safely be read as a stand-alone. This title reminded me of Jane Austen’s Pride and Prejudice in that the hero and heroine immediately formed inaccurate first impressions of each other. The glittering opulence of the era serves as a beautiful backdrop to the British setting. 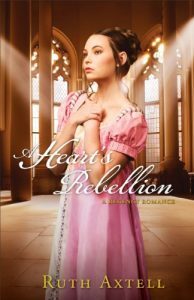 I love a book that immerses me in the time-period, and A Heart’s Rebellion is just such a book. 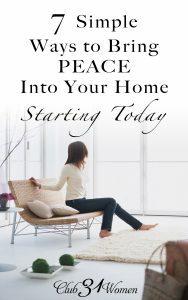 This book was the first novel I read by Julie Klassen, so it’s the one that convinced me to pre-order all her others. This book dropped me in the middle of a chase scene, and right away I felt swept up in the mysterious plot that kept me turning pages. Julie Klassen’s writing style fascinates me. She has mastered a blend between Jane Austen and Charlotte Bronte to bring the English era to life in a way that will reel in those who love adventure. The ending to this one is so unexpected. I love it when an author defies the cliche and brings about the resolution that I couldn’t foresee. That’s all I’ll say lest I spoil it for you! 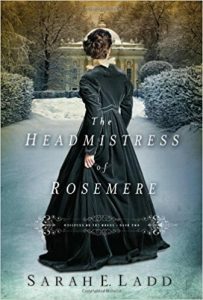 When I read the first page of The Headmistress of Rosemere, I thought I knew how things would play out in the end. But then Sarah Ladd kept me intrigued with plot twists and secrets. The heroine is mourning the recent death of her father and worried about her mother, but she flings herself into the family business–running a girl’s school. My favorite scenes included her interactions with the children. 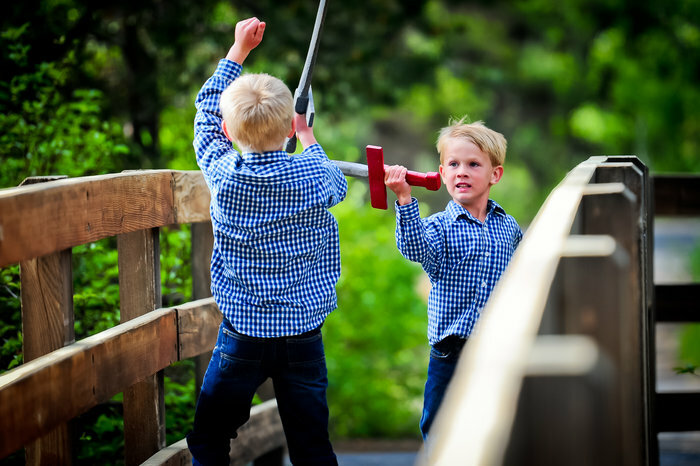 The hero is a recovering gambler who undergoes great change through the course of the novel. A heartfelt Regency romance played out by multi-dimensional characters with strong faith, The Headmistress of Rosemere is sure to please my history-loving friends. I just have to mention this next title by Sarah Ladd, which cemented me in the opinion that Regency romances are definitely Sarah’s forte. She combines a rich and authentic setting with emotional tension that whisked me away into the English countryside life right away. My favorite part of this book, though, were the interactions between the hero and heroine. It was clear early on that they are better together, that they are good for each other–something every romance should have. 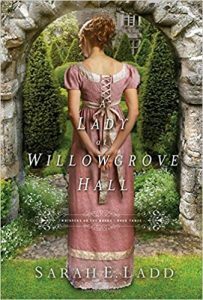 If you love Regency fiction or you’re looking for a novel that will make you think about the power of secrets, pick up A Lady at Willowgrove Hall. When this book arrived in the mail, I took it out of the packaging and just stared at it a moment. My mom walked by, saw it, and said, “When you’re done, I want to read that.” The cover is that beautiful. The inside is pretty beautiful, too. For someone who reads a lot of historical romances set in times when the main goal of young women was to find a husband, I can’t remember the last book I read where this was the main goal of the heroine. Often authors write about “strong” heroines who want to be a lawyer or a doctor, write, save an orphanage or a dying family member. Yet the heroine of The Covered Deep just wants to fall in love. But she’s a writer, too, who wins an essay contest, the prize for which is the trip of a lifetime to Israel. There she meets the hero of the book, who is a mysterious historian who quotes Shakespeare. But when the trip of a lifetime turns out to be more than met the eye, Brandy Vallance weaves the plot together with the superior hand of a well-read author. I hope you’ll check out some of the titles above, especially if you’re like me and eagerly collect not only Jane Austen’s classic novels but really anything set in Great Britain. Until then I’m currently reading The Curiosity Keeper by Sarah Ladd, yet another English novel set in history! 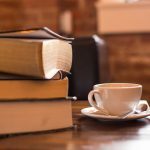 Have you read any of these books already? 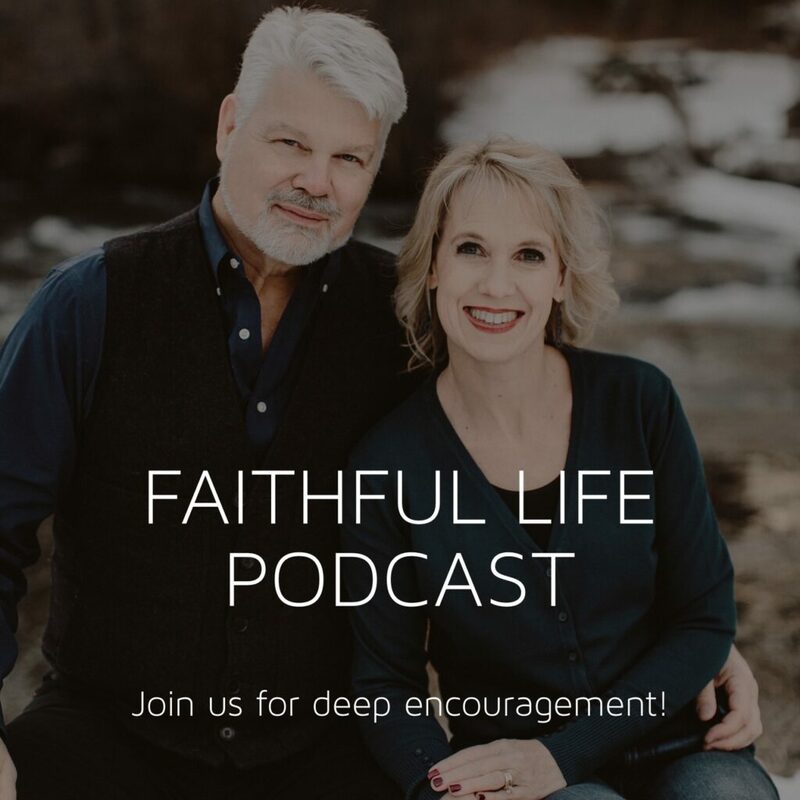 I’d love to hear what you think in the comments section below. 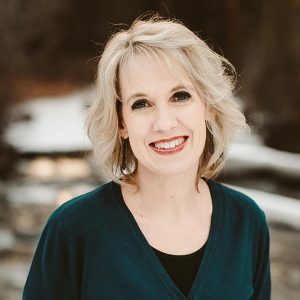 Rachelle Rea Cobb is the author of Write Well and the Steadfast Love series, three historical inspirational novels that she signed a publishing contract for five months after college graduation. Before Book One had even released, she met a man with the same name as her series’ hero--and she married him. Both homeschool grads, they live in their newlywed nest in a corner of the South where the air is slightly salty. 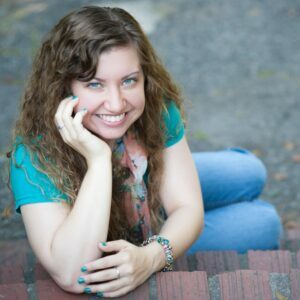 Rachelle enjoys freelance editing, Oreos, and pretending she’ll one day see the bottom of her to-read pile. 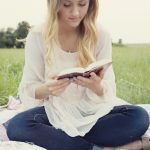 You can find her on Instagram, Facebook, Twitter, Pinterest, and on her blog. Loved this post! 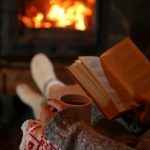 As I read it it brought back so many wonderful memories because I have read most of the titles you mention…and am thinking of rereading some of them. 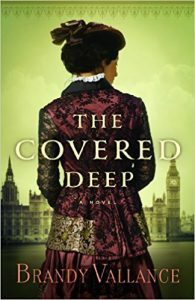 Glad you mentioned “The Covered Deep.” That book impacted me in a way very few have and yet I can’t really explain how or why. Would love to hear your thoughts on it. Hi, Tarissa! 🙂 The Apothecary’s Daughter is a great one! Ooh, thank you for this! I’m ALWAYS looking for English/Regency books. I’ll definitely check some of these out. 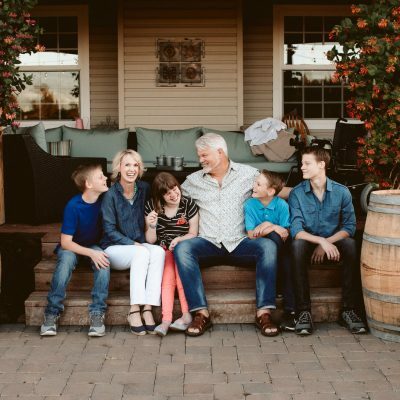 Thanks for your blog today, Rachelle. 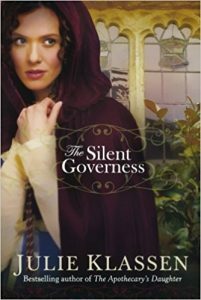 If your interested in Austenish style set in England, you’ll want to check out Carolyn Miller’s books. I was recently introduced to her writing while reading The Elusive Miss Ellison and was completely enthralled. Like Austen, it’s a book I KNOW I’ll want to read again. The exchanges between Miss Ellison and the hero of the story Lord Hawkesbury are not to be missed! I loved that series by Roseanna M. White, and I adore Julie Klassen as well! If you like the village aspect of her latest novels, I recommend checking out books by Lawana Blackwell. I also highly recommend the Hawthorne House series by Kristi Ann Hunter. Side note: I think you can get the first book in Roseanna’s series for free on Amazon right now, and last I saw, Julie Klassen’s latest (The Ladies of Ivy Cottage) is on sale for $1.99. Both are wonderful and a steal at such prices!! I absolutely adore when publishers set special prices on the first book in a series so I can message my friends, “Now you have NO excuse. Read this gem.” 🙂 Thank you for pointing that out!